Only 89 days to go! We have booked in our wonderful Xmas Mini Sessions now we finally recieved our new backdrops!! 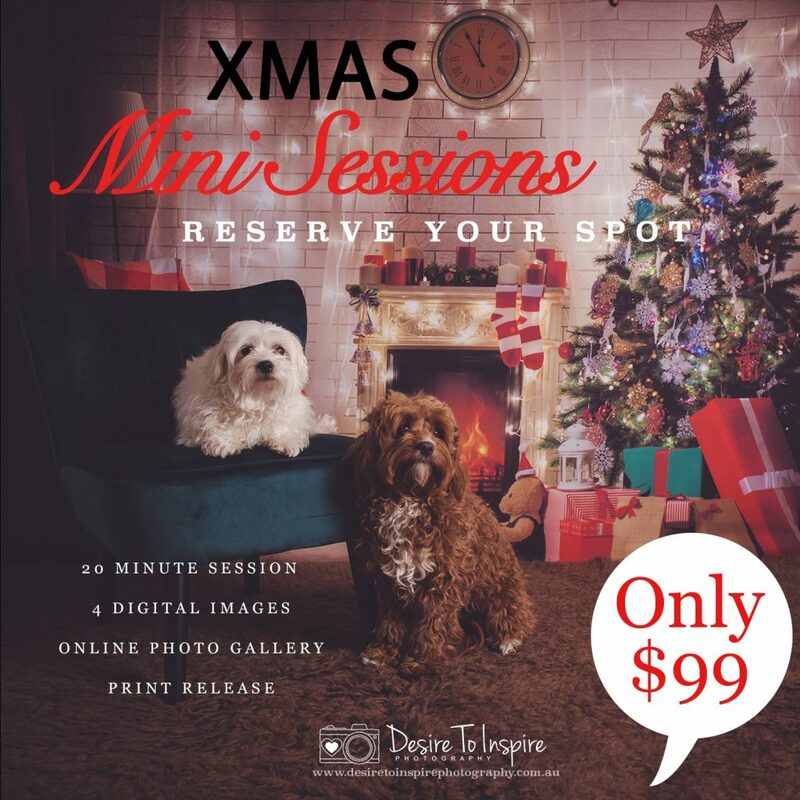 Two amazing xmas backdrops to have photos done with that you will treasure forever! A moment captured will last a lifetime. We dont realise the importance of that moment until we cant get that moment back or cant get it again once one has passed on. So if you would like to book in then click on the link below to secure your spot! Spots will book up quickly so dont delay booking your spot!